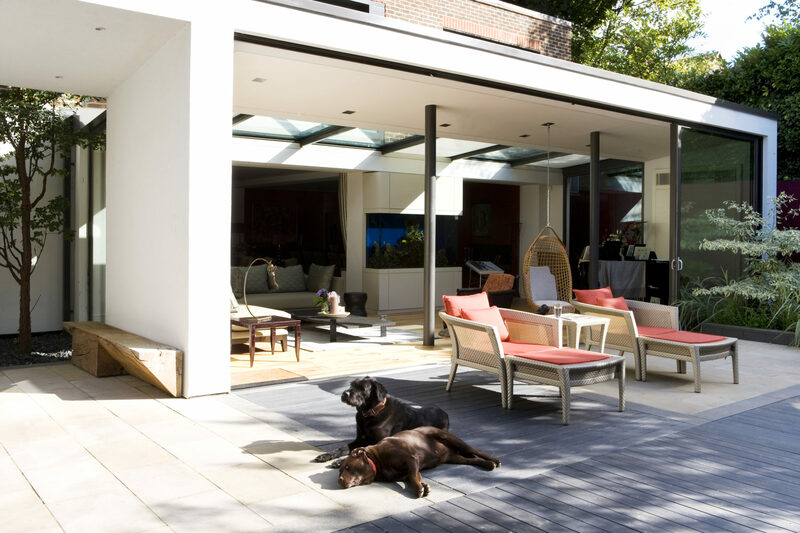 KSR Architects has over 30 years experience delivering high quality architecture particularly across North London, including the Hampstead and Highgate areas. We are sensitive to the challenges and opportunities of working in conservation areas and with the unique listed buildings found in Highgate, N6. 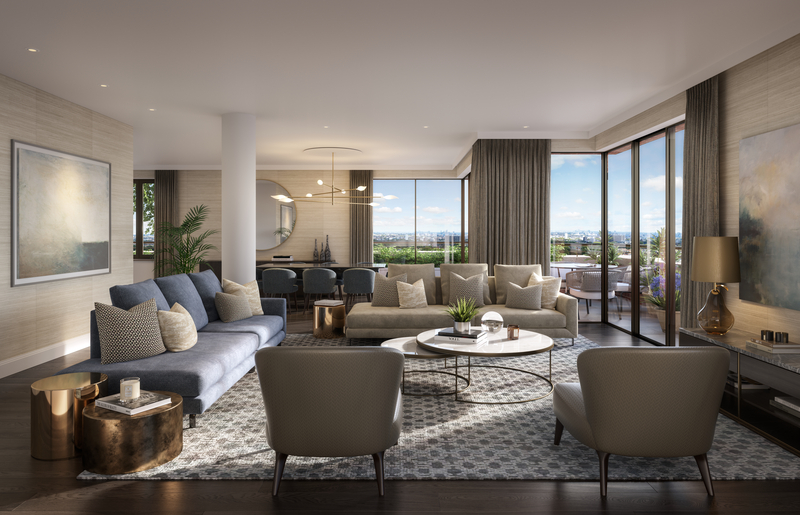 We understand the different drivers that motivate property developers, investors and homeowners and are happy to work with them to bring their dreams to fruition. 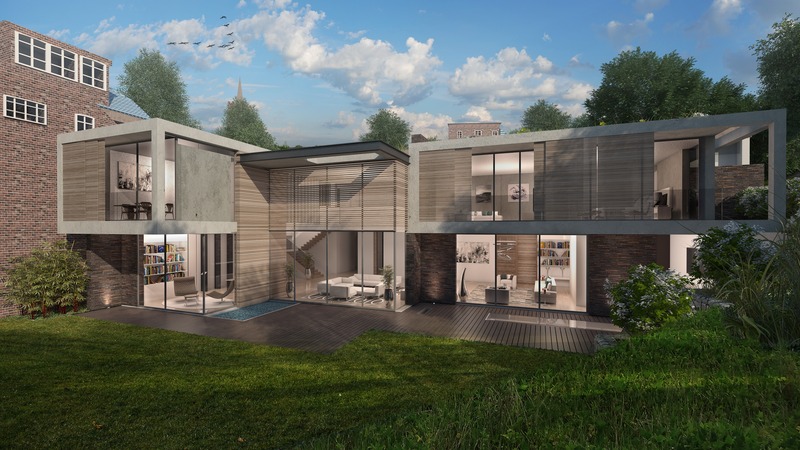 With a proven track record in the design and delivery of both large scale developments and exclusive private residences, KSR Architects blend of design skills and construction knowledge means that we deliver outstanding solutions. Highgate is famed for its history, lush gardens and low scale, exclusive housing. 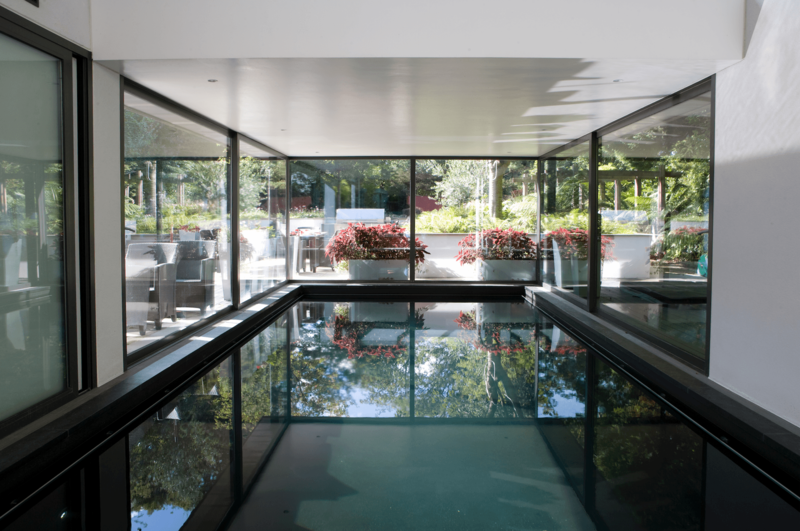 KSR can add value to these properties by extending them whilst still maximising natural light. 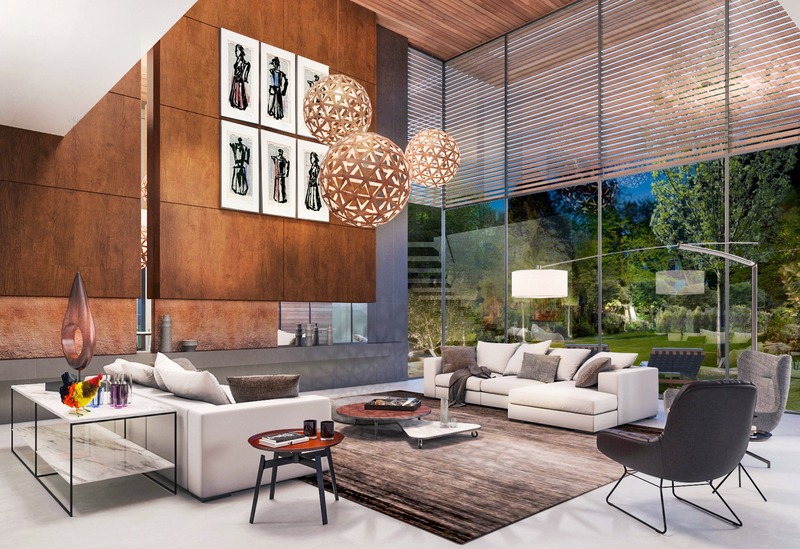 Thoughtful integration between interior and exterior will enable internal spaces to flow seamlessly into the garden and create external rooms to further enhance the house. 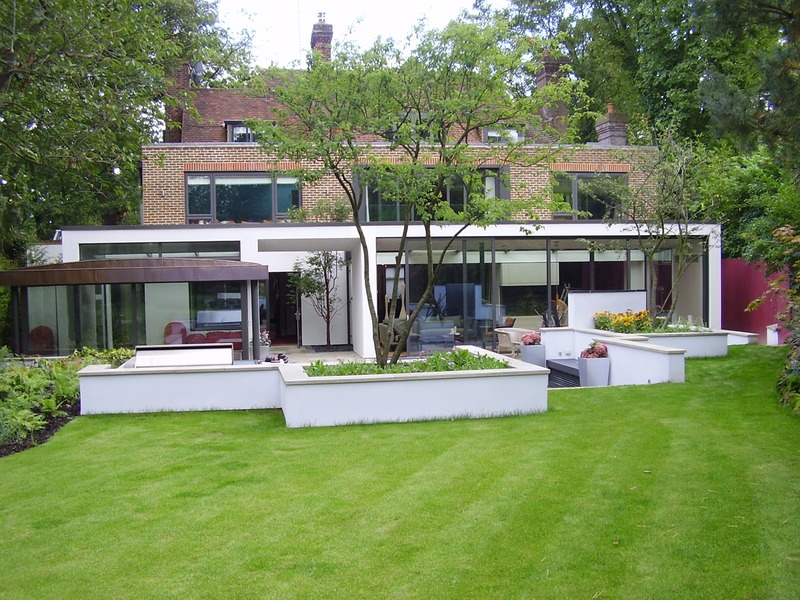 We have successfully complete over 40 projects in the Highgate and Hampstead area. Our achievements in architecture and interior design have been recognised with national and international awards including a Houzz award for the third best house in London. We are also passionate about our corporate social responsibility. Many members of the office take part in the annual Belron Triathlon to keep us fit as well as raise money for Africa Tikkun. We are also on the Board of Trustees of Burgh House, a charity for the Arts and community located in nearby Hampstead.